RUN THE SJOOW: 589 what's in the bag? 589 what's in the bag? I am already kinda packing my stuff for Indonesia, because I have to work today and tomorrow. These are the things that are in my bag. 1. 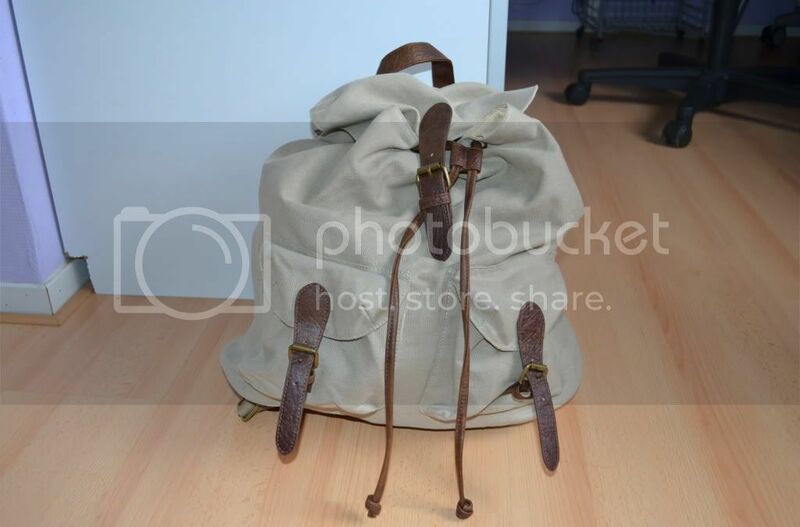 The bag itself. I purchased this bag especially for this trip. It's a River Island men bag. 2. 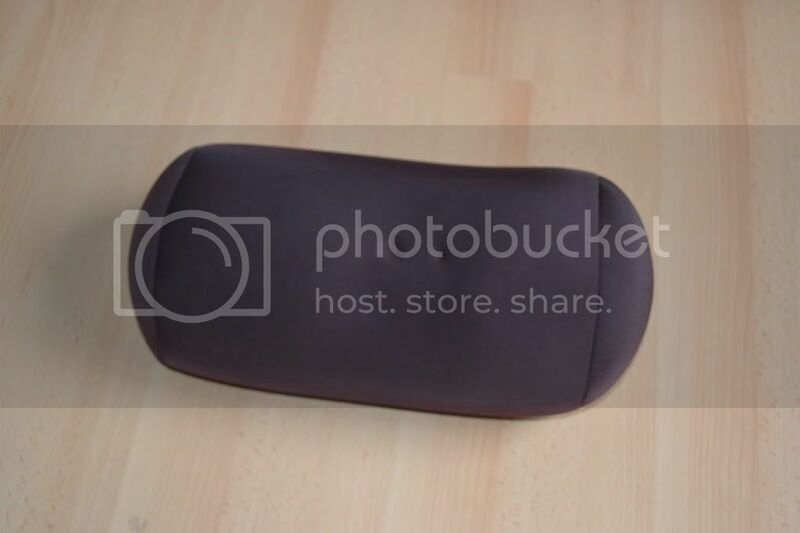 That's my flight pillow. It's a 17-hours flight so I wanna sit comfy. 3. My magazines. Imma quick reader so for this flight I needed a lot of them. I already told my mum that I'm gonna drop some of them in her bag. 4. 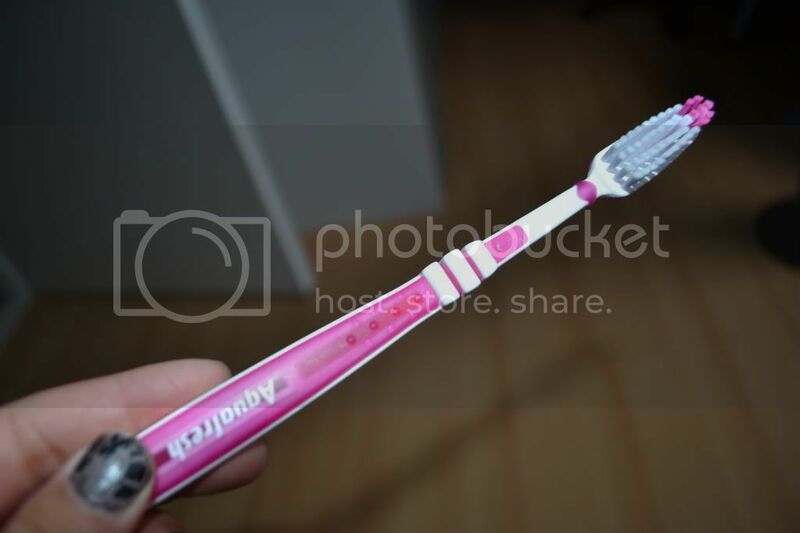 My toothbrush! I HAVE to brush my teeth. 17 hours without cleaning them is way too long. 5. 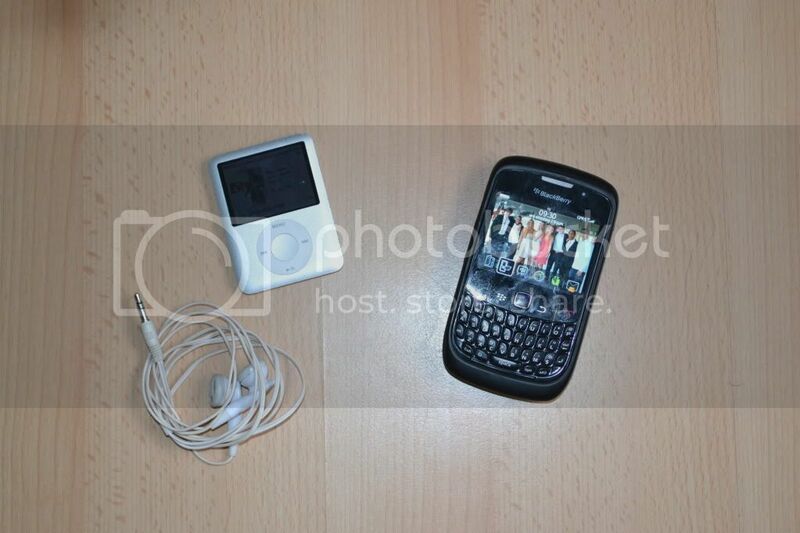 My iPod and BlackBerry. I always need music. Michelle, my best friend, gave me some new albums so now I'm enjoying Marques Houston, Pleasure P, Tank etc etc. I'm kinda addicted to my BlackBerry, so I hope there will be WIFI at Abu Dhabi. 6. 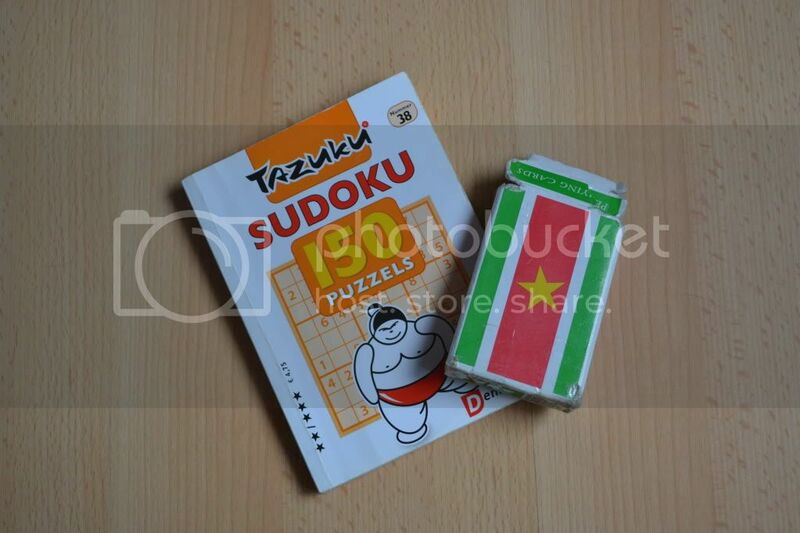 Playing cards and Sudoko. I love Sudoko. I'm kinda nerdy, I love the hardest levels and I always want to play Sudoko against someone else (I wanna be the first that finishes the sudoko). So this is kinda everything that I will take to the airplane. Oh, I forgot my wallet and passport haha.